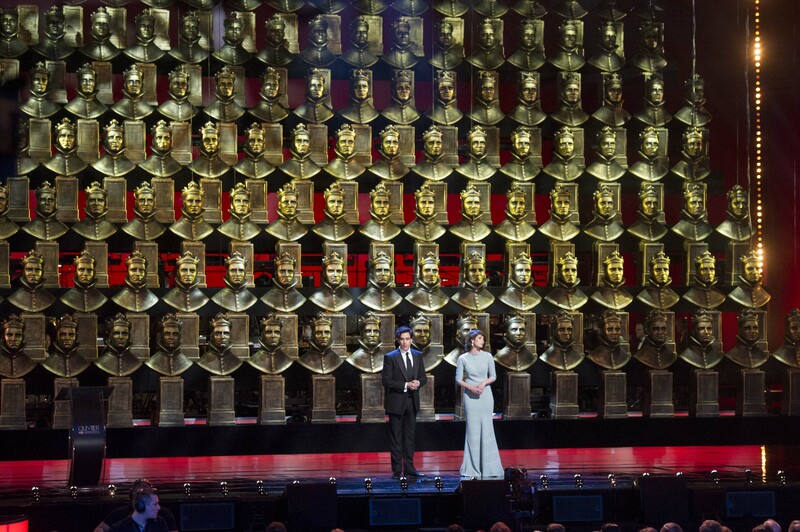 The Laurence Olivier Awards, or simply the Olivier Awards are presented annually by the Society of London Theatre to recognise excellence in professional theatre in London at an annual ceremony in the capital. Originally known as the Society of West End Theatre Awards, they were renamed in honour of the British actor Laurence Olivier in 1984. The awards are given to those involved in West End shows and other leading non-commercial theatres based in London. 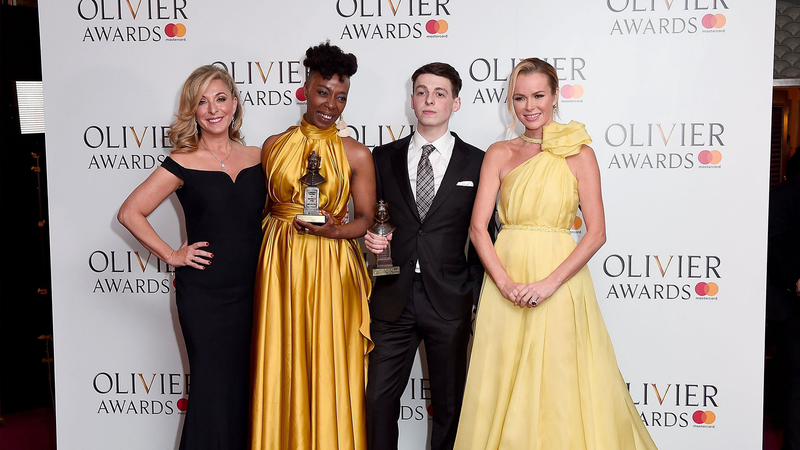 The Olivier Awards are recognised internationally as the highest honour in British theatre, equivalent to Broadway’s Tony Awards and France’s Molière Award. Since its inception, the awards have been held at various venues and theatres, and have been held at the Royal Albert Hall since 2012. The BBC used to broadcast the ceremony on television, but ITV acquired the broadcast rights for the 2013 ceremony onwards. The BBC continues to broadcast radio coverage.